An optional extra for all mirrors fitted with the unique J-Bracket is the U-Bolt pack. 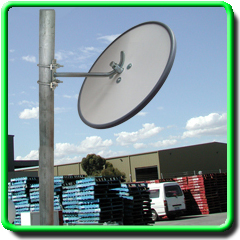 This enables the mounting of these mirrors to a pole of up to 75mmin diameter. 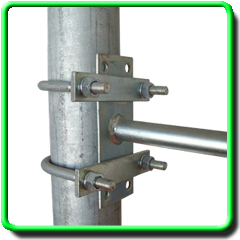 Easy to mount and zinc coated for longer life.